Forget the cars you might expect to see outside your local McDonald’s. This collection going under the hammer is altogether classier than usual. 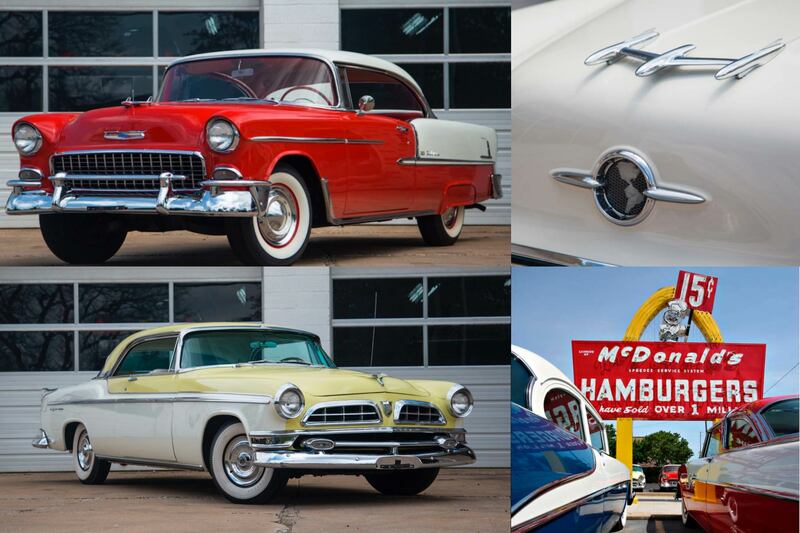 In fact, the four cars for sale were previously part of the Store No.1 Museum – built to commemorate the original McDonald’s restaurant location. Officially founded in 1955 by Ray Kroc, the restaurant in Des Plaines, Illinois marked the first in a chain which would become a global phenomenon. 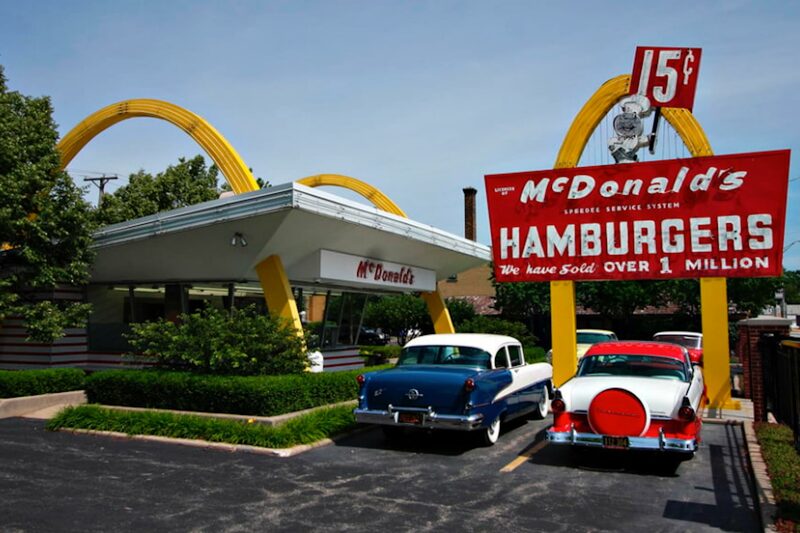 Although the original building was demolished in 1984, the McDonald’s Corporation created a museum on the same site to highlight the impact the chain had. A key feature of the Store No.1 Museum were the four cars now up for sale. With chrome galore and bright paintwork, the collection was intended to demonstrate the optimism of the time. The museum itself was closed to the public in 2008, following deterioration in the structure of the building. However, the cars were still cared for, allowing them to go under the hammer at the Mecum sale in Chicago this week. 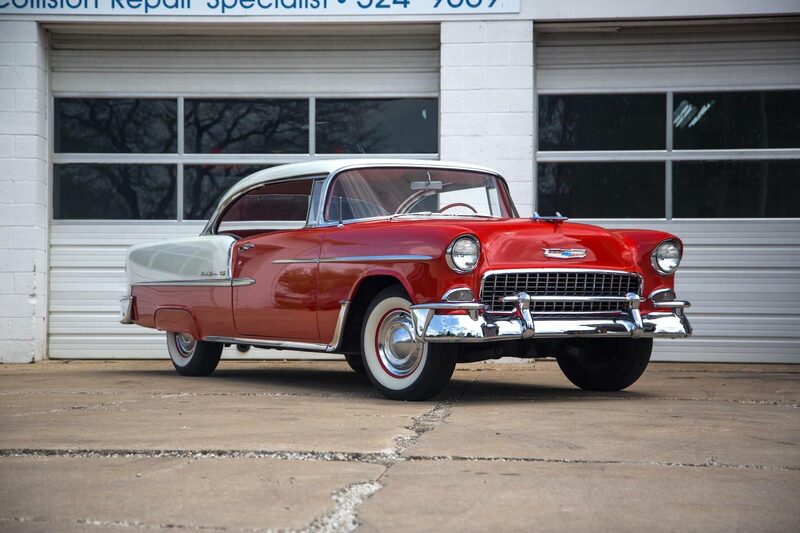 Easily one of the most recognisable American cars of the 1950s, no classic collection from the era would be without a Chevrolet Bel Air. 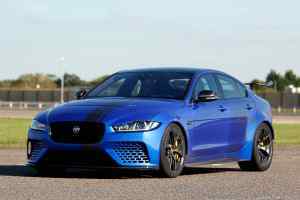 This one is powered by a 265-cubic inch (4.3-litre) V8 engine, mated to an automatic gearbox. Finished in a two-tone red and white paint combination, the matching interior for the Bel Air certainly packs a ‘50s vibe. Masses of chrome, and whitewall tyres, leave no doubt as to the era it is from. Despite being one of the longest-running nameplates in the American car industry, the New Yorker is less discernible. Built between 1940 and 1996, the car up for auction is the fourth iteration of the New Yorker. 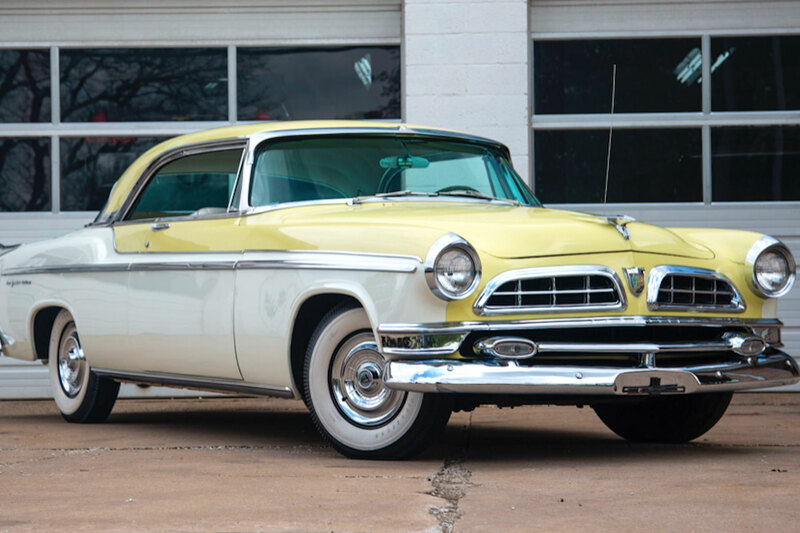 Featuring a Hemi V8 engine, the St. Regis model marked was top of the New Yorker range in 1955. The white and gold interior stands out as something of an acquired taste. 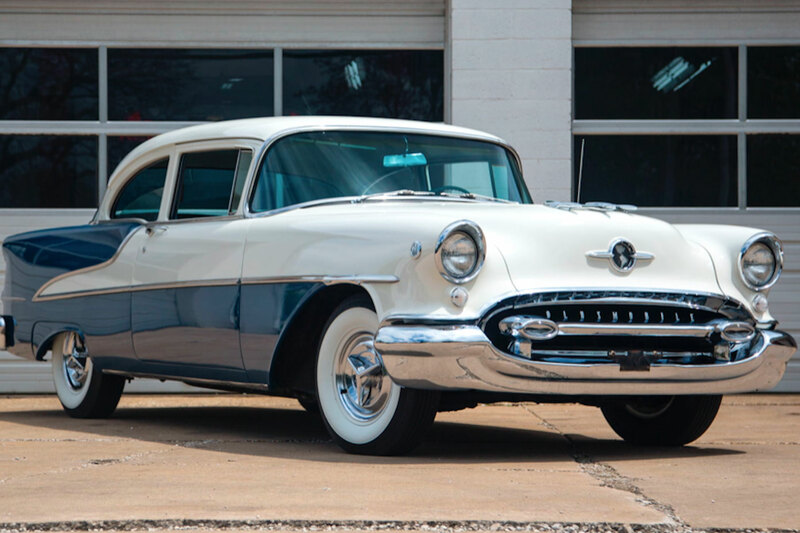 Produced for 50 years between 1949 and 1999, the Oldsmobile 88 was a perennial fixture in the American motoring landscape. The brand would be killed off in 2004, but this Super 88 comes from a time when the company was at its peak. With a 324-cubic inch (5.3-litre) Rocket V8, along with a four-speed automatic gearbox, the Super 88 is arguably the most advanced car here. As with all four offered for sale, this 88 has undergone a thorough restoration. Thought the Crown Victoria was only associated with New York taxis and police cars? Think again. 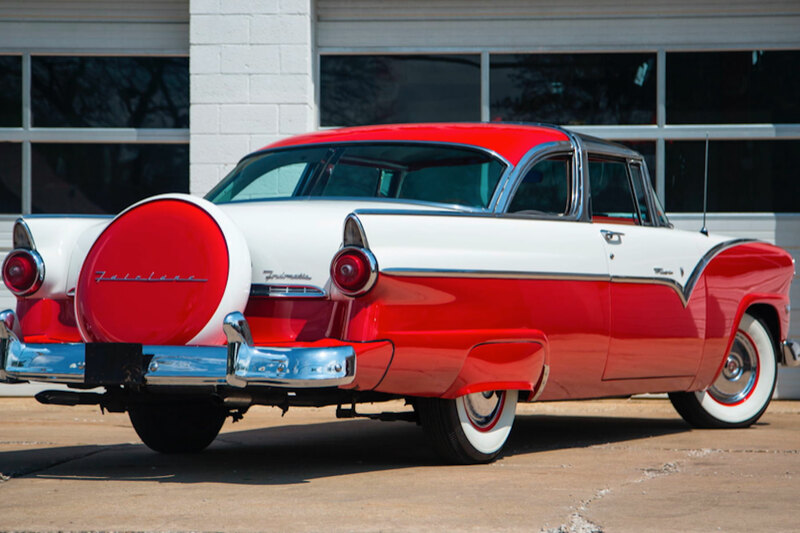 The first use of the badge was to mark out the premium model of the Fairlane range. 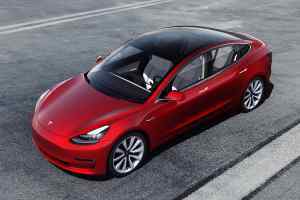 Most noticeable is the special chrome B-pillar treatment, crowning the roofline and giving the car its name. Power comes from a 272-cubic inch (4.5-litre) V8, whilst the exterior looks resplendent with a white and red colour combination. The four McDonald’s collection cars will be crossing the block this Saturday. More than 1,000 additional performance cars and classics are also on offer, including a number of special collections. One star of the sale is a 1979 Porsche 930 Turbo, originally owned by Chicago Bears NFL legend Walter Payton.